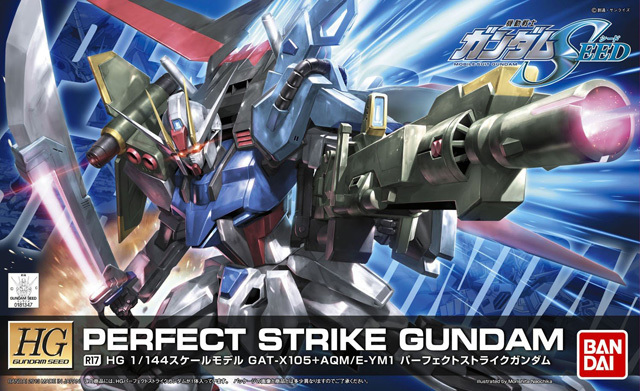 The GAT-X105+AQM/E-YM1 Perfect Strike Gundam is the heavy armed variant of the GAT-X105 Strike. It was featured in the eyecatches of the Mobile Suit Gundam Seed HD Remastered. Later, the Perfect Strike Gundam made its first debut in the episode 36. The unit is primary piloted by Mu La Flaga. 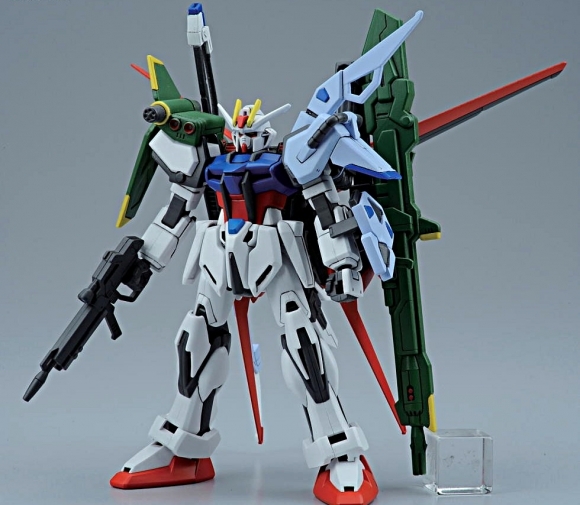 The Perfect Strike Gundam is the possible end-point of how the original three Striker Packs of the GAT-X105 Strike Gundam could have been used. 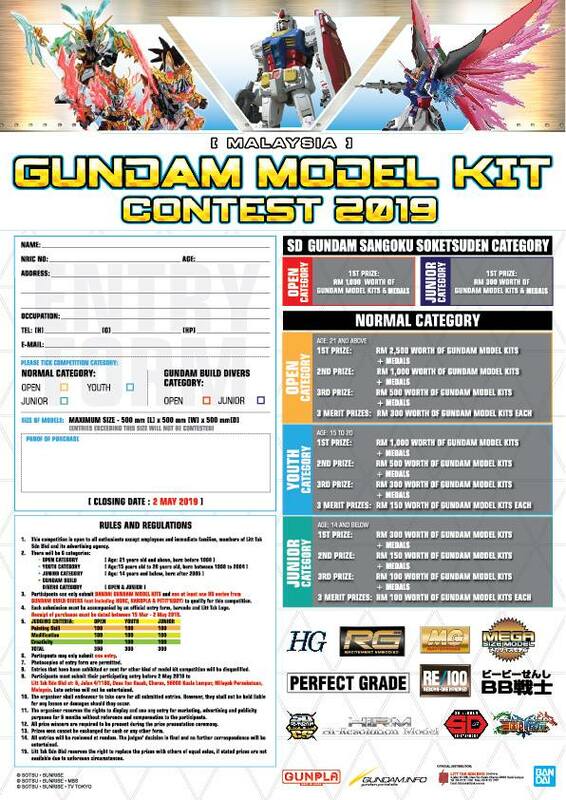 The combination allows the Strike to have the agility of the Aile Strike Gundam, the heavy firepower of the Launcher Strike Gundam and the close range power of the Sword Strike Gundam at the same time, making it virtually the perfect weapon without losing performance. 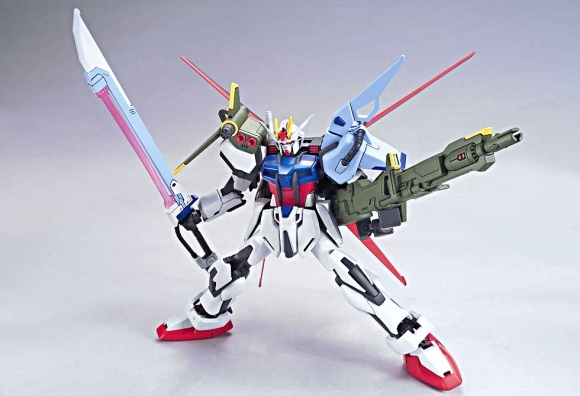 As well, having all three Striker Packs connected at the same time allows the Strike Gundam to stay active for much longer than having just one Striker Pack on its back. 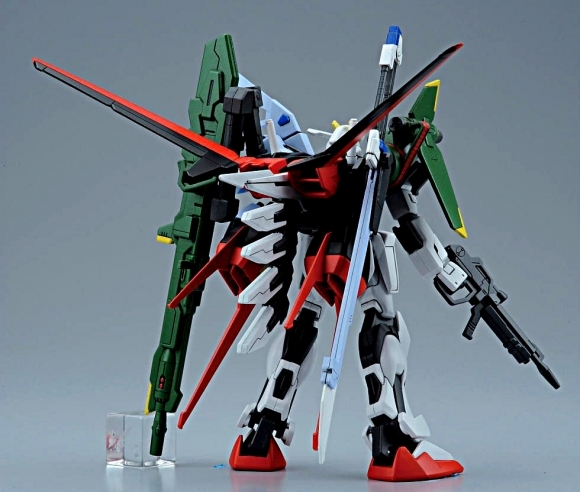 There are a few visible changes to the Aile Stiker Pack as it's main wings been moved back slightly to make room for the connection points for the "Schwert Gewehr" Anti-Ship Sword, "Agni" Hyper Impulse Beam Cannon and four extended batteries connected on the Aile Striker Pack's back.